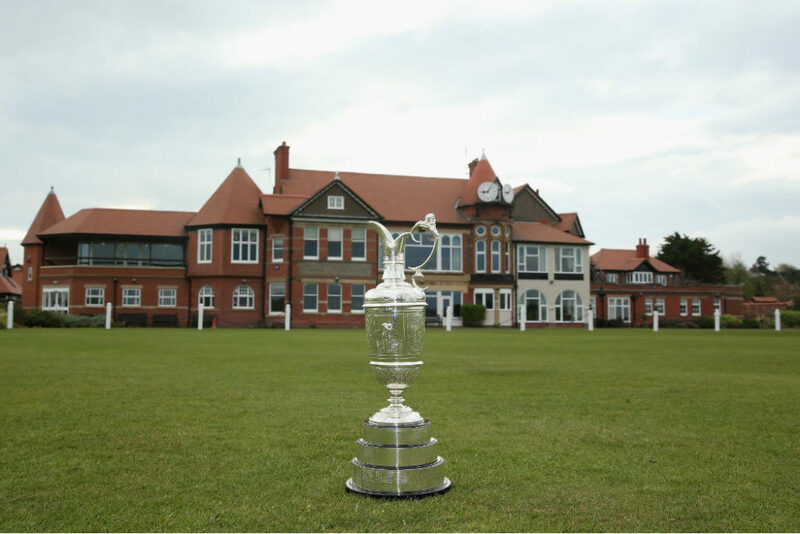 The British Open Championship is set to return to Hoylake for it’s 151st edition in July 2022, for the first time since 2014. 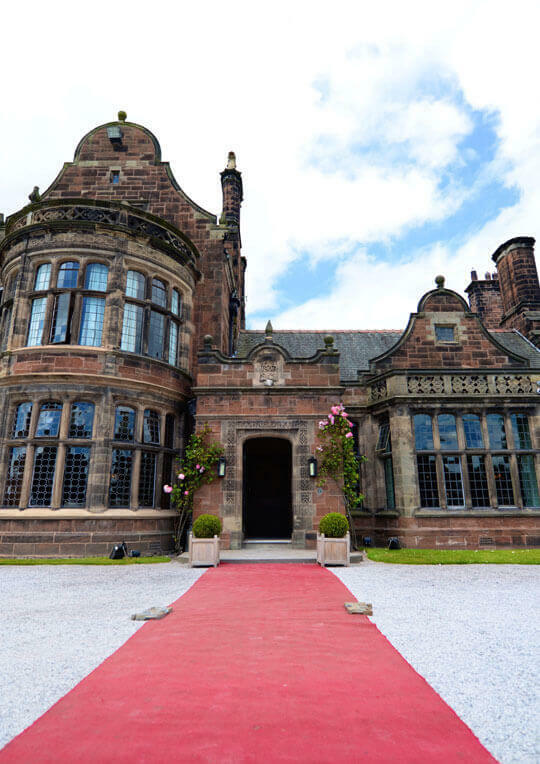 The event attracts over 230,000 patrons over the course of the week and Thornton Manor Estate is ideally located for a corporate team to operate from our magnificent venue. 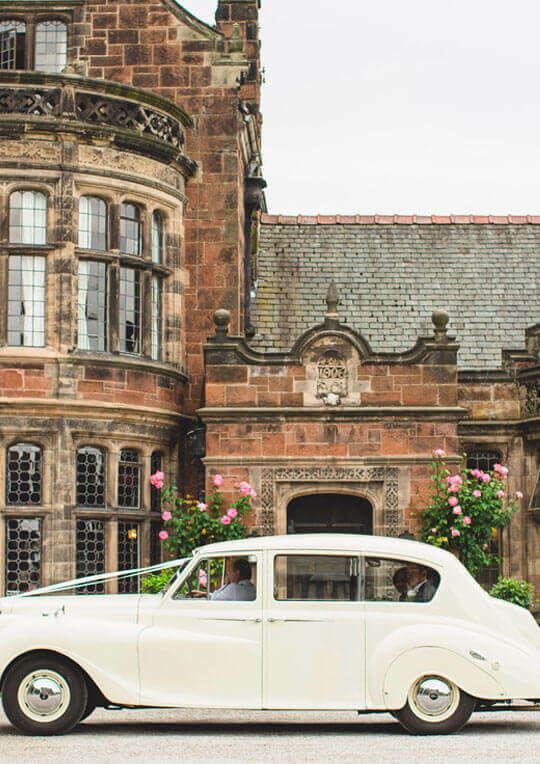 We are proud to offer a professional and unique base of operations for your team, our luxurious Manor House is available to rent for the duration of the event and sits a stone’s throw away from the venue.